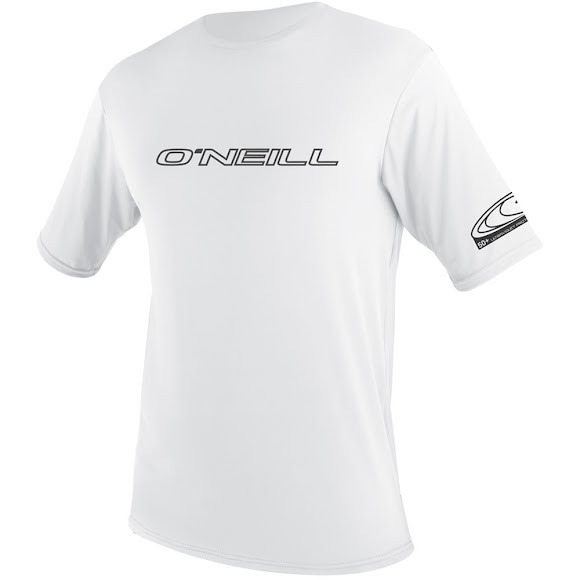 The ultimate level of style meets performance with the Basic Skins Rash Tee from O'Neill. This Tee features great style lines, ergonomic seam placement, 4-way stretch, and quick dry properties to seal the deal. The ultimate level of style meets performance with the Basic Skins Rash Tee from O&apos;Neill . This Tee features great style lines, ergonomic seam placement, 4-way stretch, and quick dry properties to seal the deal.